Mealworms are commonly sold at pet shops as a live food source for reptiles and other small animals. Their wiggling movements draw the attention of small insectivores and they can be "gut-loaded," which means they're fed nutritional supplements, or even dusted with extra calcium. However, there are several health concerns when dealing with mealworms. Mealworms originally come from Africa, but are now found nearly worldwide. However, it is never a good idea to introduce a species into a new area. Outside of their native range, mealworms are known as a pest to poultry farmers, a menace to insulation and an annoyance to people. Never release live mealworms, and always make sure dead ones are in fact dead before disposing of them. Some websites promote mealworms as a food for birds. However, they are a known pest to poultry farmers. 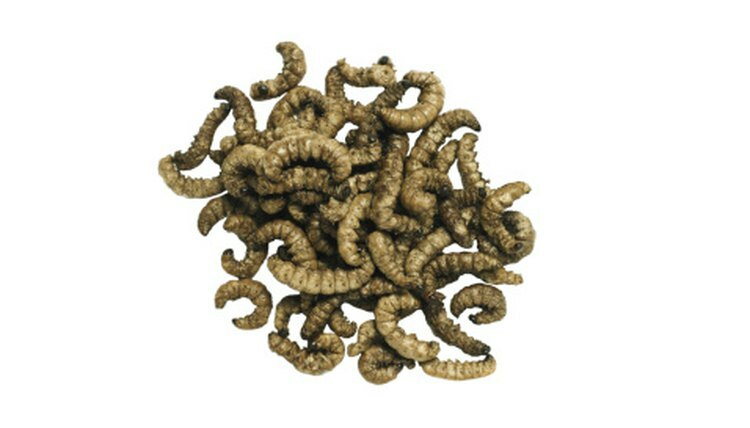 The worms (actually beetle larvae) thrive on chicken farms, eating chicken feed and insulation. Additionally, the worms are known to block and damage birds' digestive tracts. The worms also act as a vector for many different bird diseases. As a result, they are a very poor food for birds. Feeding reptiles mealworms is typically done on a smaller scale than poultry farming. This limits some of the negatives. However, there are still concerns. 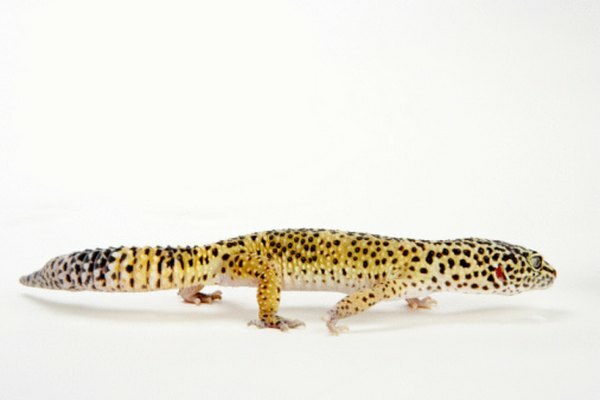 Mealworms do not provide adequate nutrition for reptiles. This can be remedied with gut-loading or by sprinkling supplements on the mealworms. There is also a persistent urban legend that mealworms can eat their way out of reptiles. This is not true, though there are concerns that they can block the digestive tract of reptiles, as with poultry. Small-scale feeding of pets presents little threat to humans. However, in situations like poultry farming, mealworm infestations can present threats to humans. First, the adult beetles produce a group of poisons called benzoquinones. 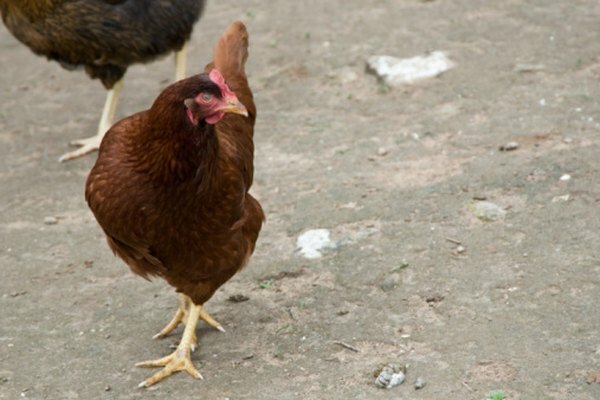 These act as an irritant to humans, causing allergy and asthma-like symptoms in poultry workers. 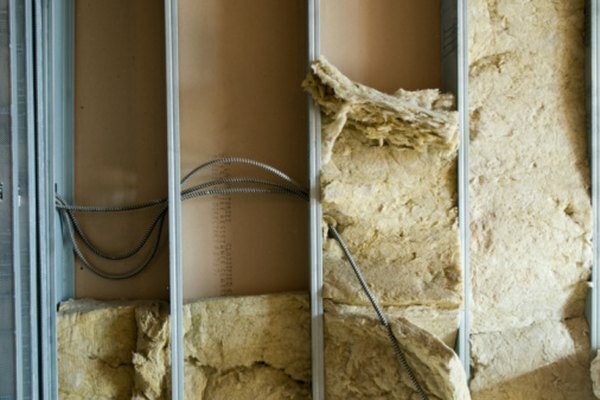 These chemicals are also suspected carcinogens--cancer-causing chemicals. Additionally, many of the poultry diseases these worms carry can also infect humans, including e. coli, staph, avian flu and salmonella. Why Are Birds of Prey Important to Ecology?